17°C, bright, warm and sunny. Drawing while I wait for a visitor. Boy, do I feel rusty. That feeling of edge-of-the-seat fear that it will come out badly drives you on. 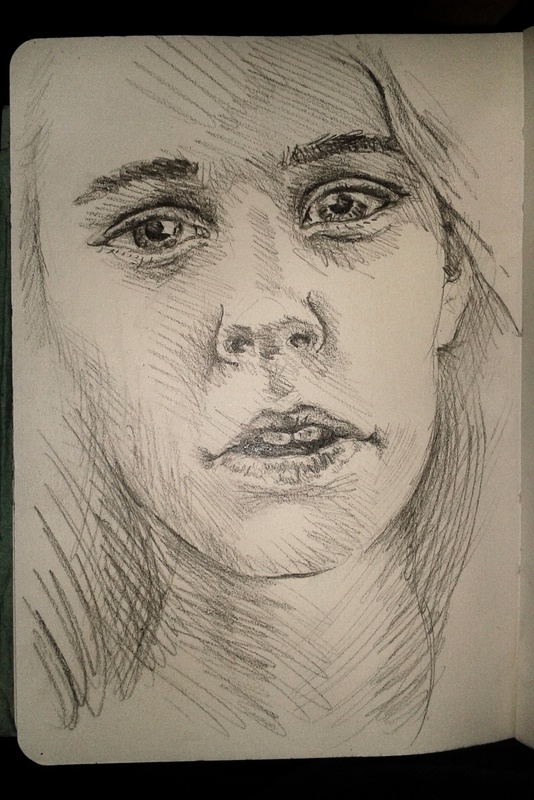 This entry was posted in Art in 2D and tagged drawing, small sketchbook. Bookmark the permalink.